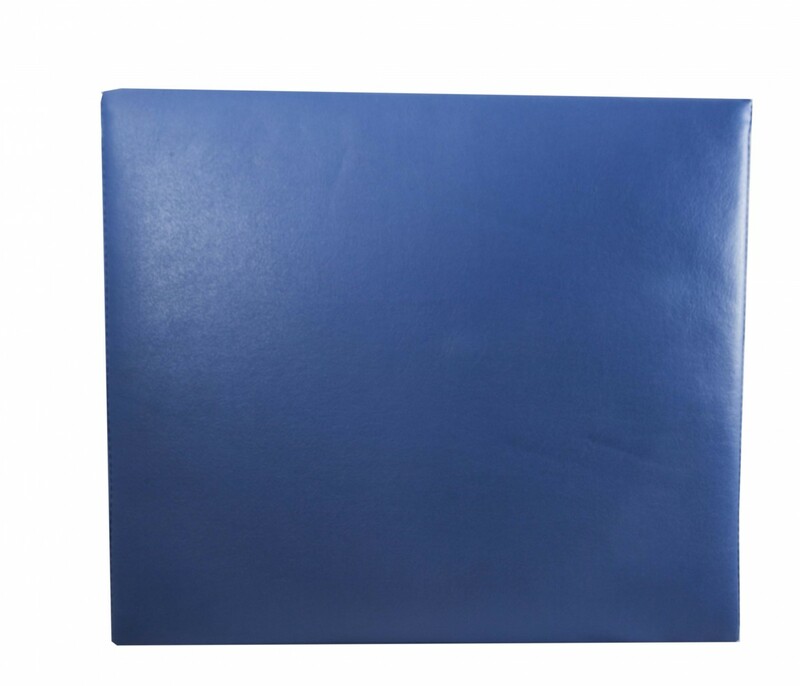 Wheelchair Straight Cushion, manufactured by Smart Caregiver, is a comfortable cushion for wheelchairs. You may choose this cushion to increase your comfort for extended wheelchair use. In addition, wheelchair cushions are great for supporting posture and preventing pressure sores. 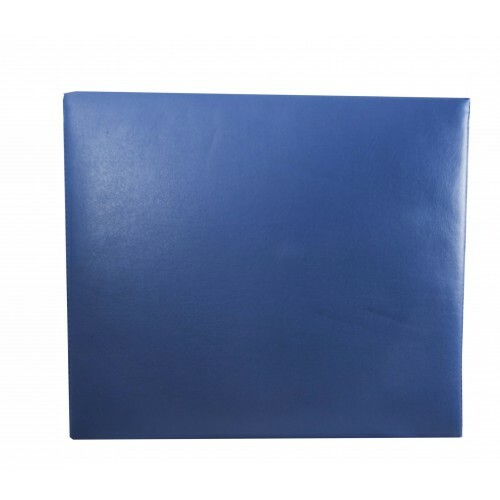 The material of which the Cushion's cover is made is PVC, which allows for an easy and quick clean up in the event of liquid spills or incontinence. You can easily slip the cover off and machine wash it, too. Wheelchair cushions are great for use in caregiving facilities or for use at home. It is easily portable, so you can move the cushion from one wheelchair to the next without complications. Application: Provides Comfort for Extended Wheelchair Use.